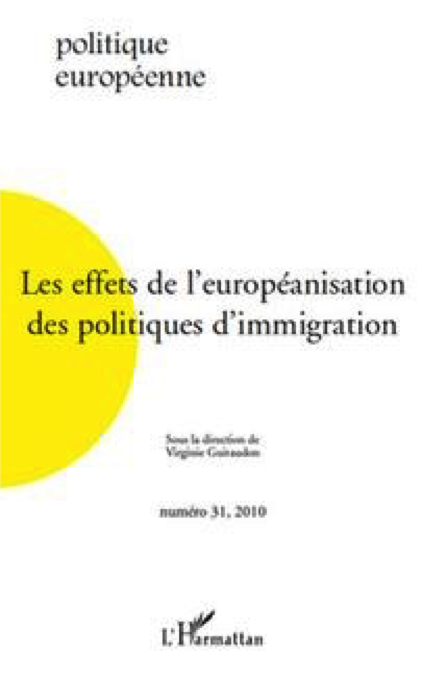 The Europeanization of immigration policies through horizontal mechanisms and later transfers of competence to the European Union (EU) has been well documented. Yet, what are the changes brought about by a quarter century of this process? What difference does Europeanization make? 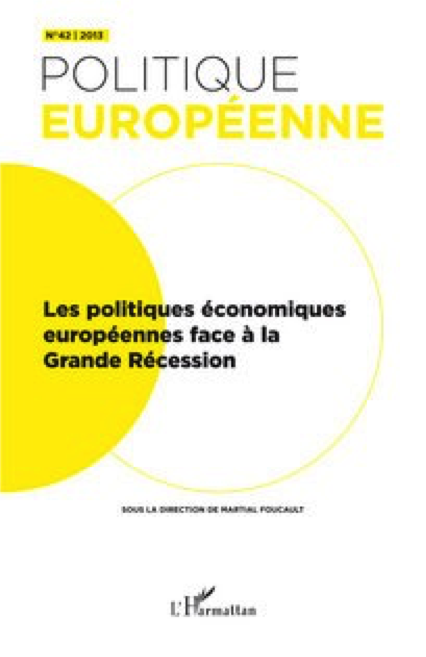 To answer this question implies multiplying levels of analysis from the macro to the micro and a research design that starts from the point of view of those that have to take into account the new frame and framing of immigration policy: ministers in new member states, third countries negotiating with the EU but also social movement organizations and migrants themselves. This article recaps the first twenty five years of EU cooperation on immigration highlighting the main features of this policy domain. 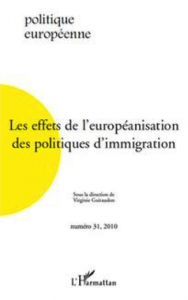 It then discusses the dimensions of Europeanization in the area of immigration policy and the added value that consists in studying its effects. To do so, the article argues implies combining different levels of analysis and shifting the locus of observation and object of study. Despite the image of European populations as sedentary in comparison to the highly mobile populations of North America, population movements have played a recurrent role in the history of Europe up to and including the present day. How does spatial mobility in all its forms fit into the European integration process? This paper answers this question by contrasting the three principle types of migrants in Europe today: the traditional, postwar immigration of ethnically distinct populations of non-European origin, the free movers (or Euro-stars) living and working as foreigners within Europe via the use of the EU right to free movement, and the citizens from the new East and Central European Member States who gained access to the West European labor market as a result of the EU enlargements of 2004 and 2007. It argues that a new European migration system dependent on the secondary labor market exploitation of new East-West movers is in the making thanks to an opening to the East that has enabled a stricter attempt to close doors to immigration from the South and elsewhere along clearly racialized lines. Mathilde Darley – The Construction of the Immigration Problem in the Czech Republic: Public Action under European Influence? The geopolitical history of the Czech Republic, which is characterized by its communist past, the construction of an independent state at the beginning of the 1990s, and accession to the EU in 2004 and the Schengen zone in 2007 is a privileged field for observing how the issue of illegal migration and its control was constructed ‒ or even invented ‒ in new EU Member States over the past twenty years. Beyond analyses of Europeanization as a top-down transfer of European models imposed to national actors, this paper seeks to explore the influence of the socio-professional careers and roles of the main actors involved locally and nationally in the definition of an immigration “problem” in the process of re-appropriation of European norms. 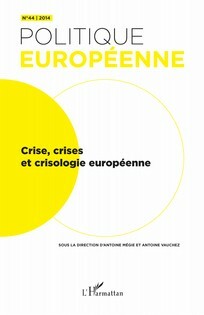 This interdisciplinary and multilevel approach, which is inspired by the sociology of public action and the tradition of ethnographic observation, should enable us to shed new light on what anchors the legitimacy of the European project in matters of migration policy in the Czech Republic as well as in other states that recently joined the EU and the Schengen zone. The presence of sub-Saharan migrants in Morocco is relatively recent, not being officially recognized until 2000. In spite of the complexities of their routes and projects, these migrants are considered in transit while involved in negotiations with European countries. However, we argue that Morocco is not the mere agent of European migration policies but rather that the presence of these migrants on its territory, given its strategic location at the gates of Europe, has been used as a form of geographic rent. Various levels of negotiation ‒ both national and European ‒ have been used to obtain as many advantages as possible in exchange of active participation in the fight against illegal migration, mainly through re-admission agreements. The interpretation and implementation of these agreements have also created new opportunities for negotiations. Pierre Monforte – The Constellation of Non-governmental Organizations and European Immigration and Asylum Policies: What Actors for What Paths to Europeanization? 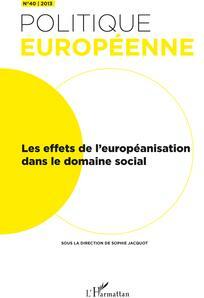 Who Are the Actors and What Are the Means of Europeanization? In the context of the integration of immigration and asylum policies, associations mobilizing around these issues have gradually become Europeanized along different paths, some from above, privileging cooperation with European institutions, others from below, privileging protest, with some blending both dynamics. This paper explains these various modes of Europeanization and shows that they are determined by the alliance strategies of associative actors as well as by the logics guiding inter-institutional negotiations at the EU level. 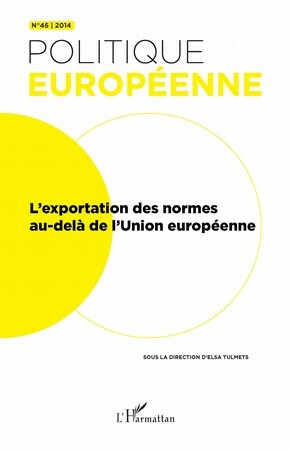 Moreover, from a comparative perspective, it shows that associations from different national contexts (here, France and Germany) follow similar paths to Europeanization. 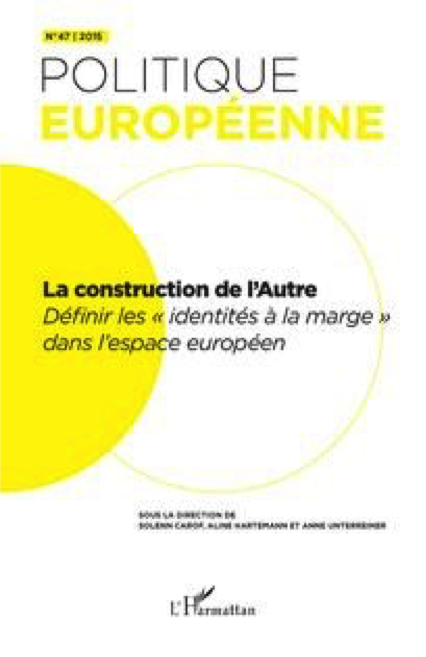 In doing so, it shows that the rise of EU competences leads to the construction of a diversified European space of mobilization that goes beyond national specificities. This article examines the deployment of a specific knowledge tool by the European Union (EU) through the study of environmental European Geographic Information Systems’networking. It first shows the role of knowledge tools in EU legitimacy building process. 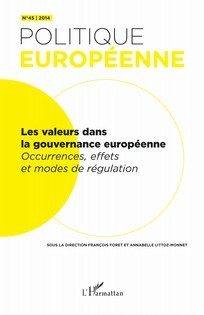 It then discusses EU multi-level governance theories. Based on an analysis of newspapers from ten countries, this paper examines the nature of electoral campaigns for the June 2009 European elections. It assesses the second-order character of these campaigns as well as the degree of Europeanization of national public spheres. 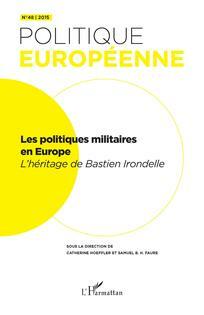 We show that even though these campaigns remained dominated by national actors and themes, Europe was not completely absent. However, the Europeanization of public spheres remains limited. Our analysis reveals that few references were made to EU-wide issues or to other Member States, the supranational actors were barely involved, and the campaigns lacked substantive debate. Cornelia Woll – The European Union: A Machine to Be Liberalized? Katarzyna Karnaszewska – Sandra Lavenex and Emek M. Uçarer, (eds.) 2002. Migration and the Externalities of European Integration. Lanham, MD: Lexington Books. 232 pages. Nicolas Leron – Karen Alter. 2009. The European Court’s Political Power: Selected Essays. Oxford: Oxford University Press. 327 pages. Olivia-Larisa Chicos – Hanspeter Kriesi, Edgar Grande, Romain Lachat, Martin Dolezal, Simon Bornschier, and Timotheos Frey. 2008. West European Politics in the Age of Globalization. Cambridge: Cambridge University Press. 428 pages. Laurent Labrot – Roland Erne. 2008. 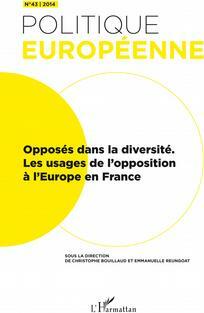 European Unions: Labor’s Quest for a Transnational Democracy. Ithaca, NY: Cornell University Press. 260 pages.